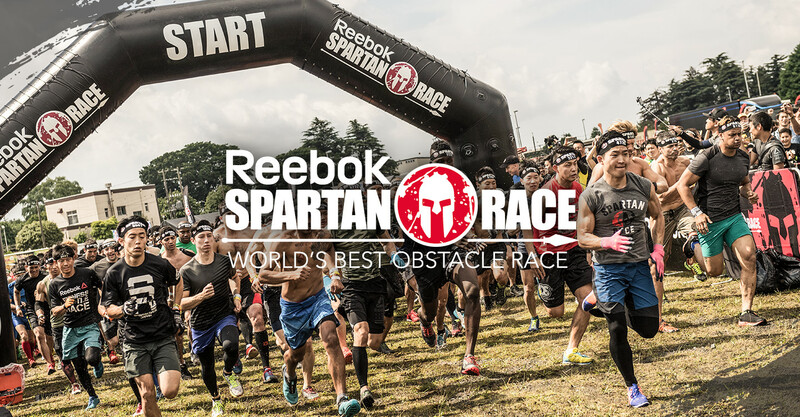 Let’s be the first to join world’s biggest obstacle race in Japan! 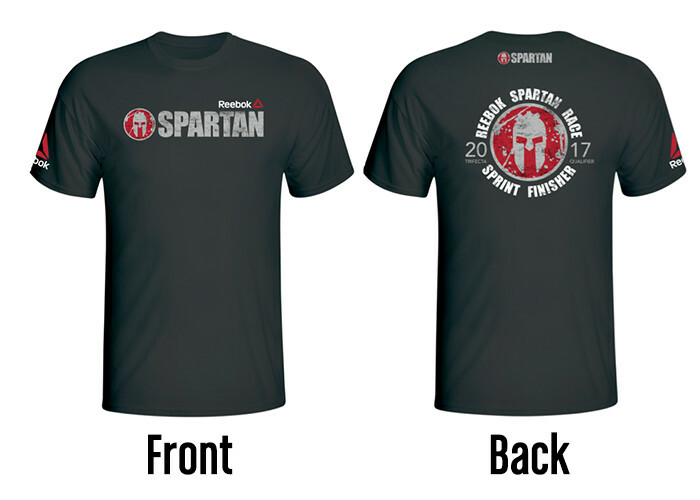 Finisher t-shirts and modal will be given to those who completed the race. 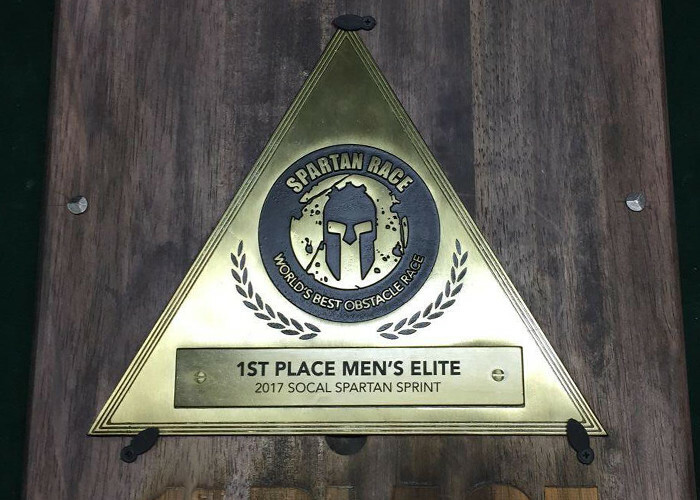 See the interview of Joe De Sena, founder of Spartan Race. What is the Elite Heat? The Elite Male and Elite Female heats are the first heads of the day, for our most competitive racers. Cash prizes and trophies are awarded to those finishing in first, second and third in the Elite Heats, both for male and female categories. Please note, due to the cash and prizes awarded in this heat, registration for the Elite Heat is more expensive than the Open Heat. 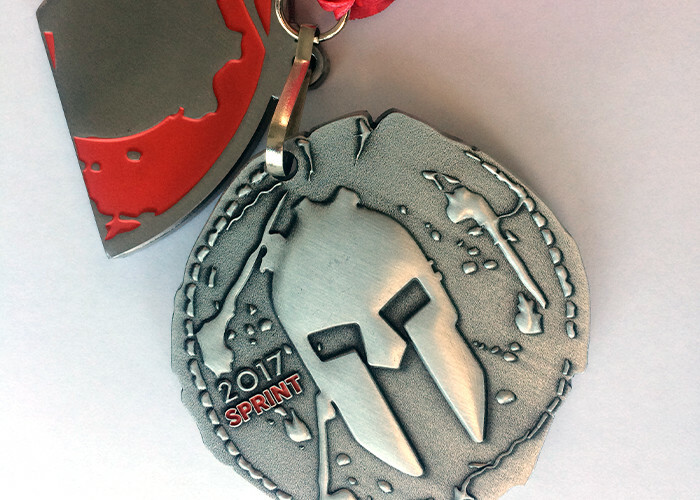 Anyone who’s participated in other Spartan Race with less than 40 minutes for Sprint race. ©Reebok japan All Rights reserved.